There are many big issues looming over BC Millennials ahead of next year’s federal election, from climate change and trade relations to government spending and tax cuts. 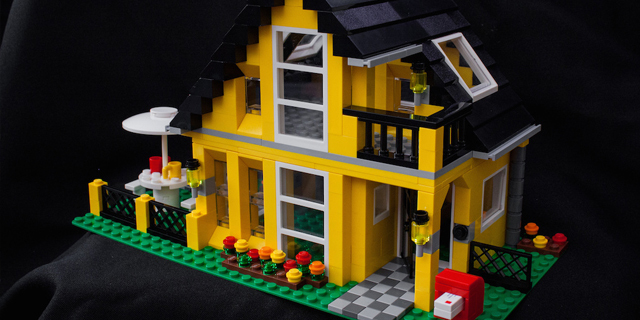 But the results of a new Canadian Real Estate Association-commissioned survey suggest many in the province feel that these issues should take a back seat to affordable housing. 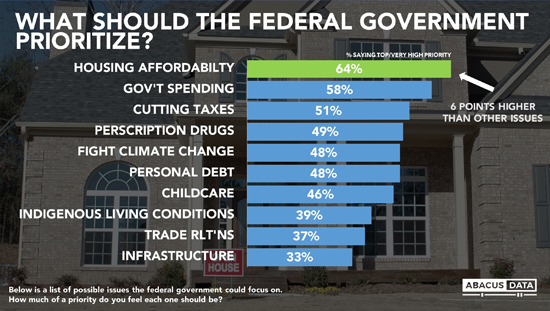 Some 80 per cent of BC respondents to a national Abacus Data poll rated housing affordability as the top (or a very-high) priority for the federal government to focus on, by far the highest share of any of the nine provinces surveyed. The remaining areas of policy attention include prescription drug prices, personal debt levels, Indigenous living conditions, childcare, and infrastructure. 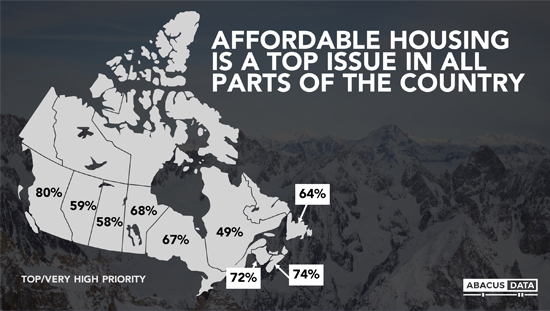 Affordability was also at the forefront of issues for many in Atlantic Canada, as 74 per cent in PEI and 72 per cent in New Brunswick identified it as the top/very high priority, according to the survey of 2,500 Canadian Millennials aged 18 to 38. In Manitoba and Ottawa, roughly two-thirds responded in kind. Quebec was the only province where a majority of respondents did not rate affordable housing at a top/very-high priority: 49 per cent did, however. PEI was not part of the survey conducted from April 18th to May 9th this year. Nationally, the second and third most pressing issues were government spending and cutting taxes at 58 and 51 per cent, respectively. Abacus Data, an Ottawa-based research firm, portends the opinions of the Millennial generation have serious implications for the 2019 federal election. “Given the size of the generation, if they vote collectively and turnout, they can have a major impact on the outcome of the next election,” writes Abacus DEO David Coletto in a blog post published today. He notes Millennials will make up the largest group of eligible voters next year, and that could come to shape political platforms moving forward. “Housing is an issue that could activate millennials to engage in politics and turnout to vote in the next election,” Coletto continues. On behalf of CREA, Abacus floated a policy recommendation of upping the First Time Home Buyers Tax Credit for purchasers under 40 up to $5,000 from $750 to gauge the response. “Few felt that it was a bad idea,” says Coletto, adding 65 per cent say it is a good idea and 23 per cent find it acceptable.